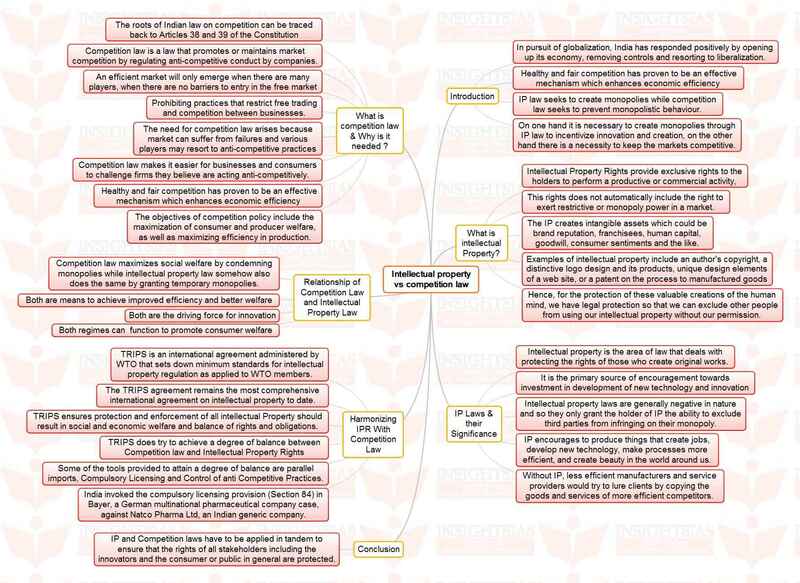 INSIGHTS > New Articles > MINDMAPS > Insights MINDMAPS: “Cyclone Disaster Management” and “Intellectual property vs competition law”. 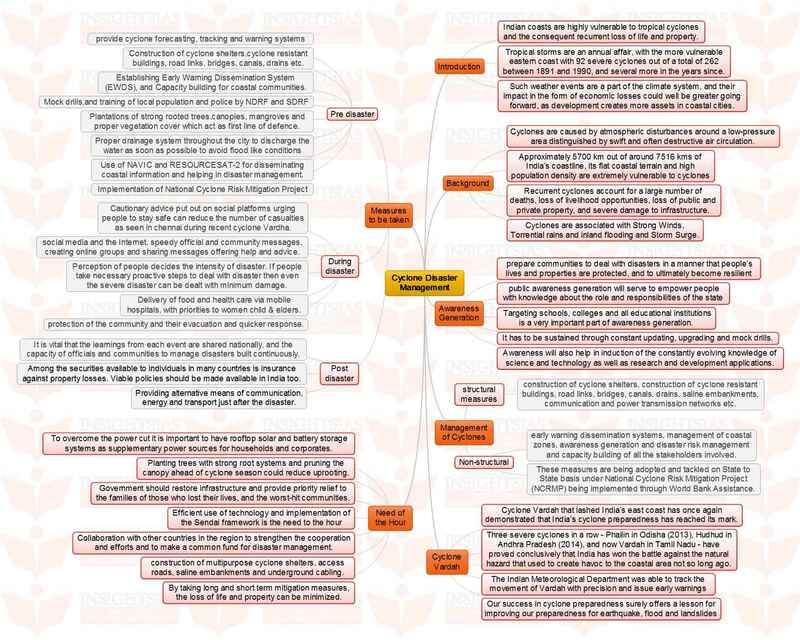 Insights MINDMAPS: “Cyclone Disaster Management” and “Intellectual property vs competition law”. Next story 1) What do you understand by an open society? At present the world is witnessing the rise of of closed societies. What danger do closed societies pose to world peace? What factors are contributing backlash against democracy? Discuss.